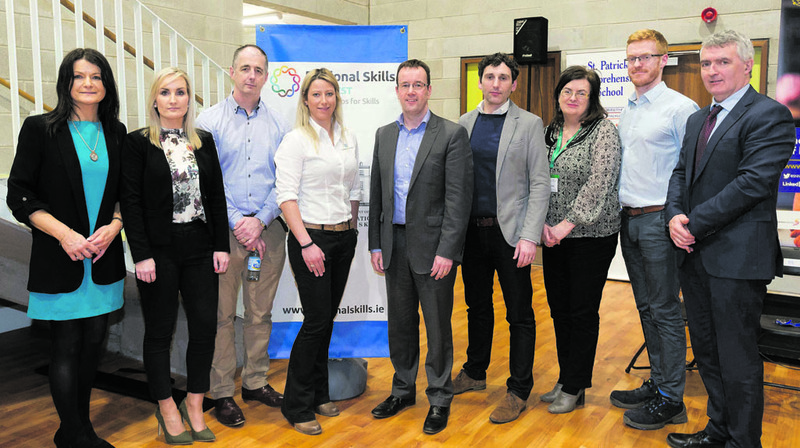 Pictured at the apprenticeship evening in St Patrick's Comprehensive School, Shannon (from left): Helen Downes, CEO, Shannon Chamber; Fiona Donlan, Atlantic Aviation Group; Michael Collins, Molex; Sandra Gunning, Zimmer Biomet; Joe Leddin, Mid-West Regional Skills Forum; Stephen Linnane, Element Sixl Emer Brohpy, Limerick and Clare Education & Training Board; Alan O'Brien, Modular Automation and Morgan Heaphy, principal, St Patrick's Comprehensive School, Shannon. Photo: Eamon Ward. In a break from its norm, Shannon Chamber went back to school recently to host its first apprenticeships evening at St Patrick’s Comprehensive in Shannon. The purpose of the evening was to encourage students and their parents to embrace apprenticeships as a career route and to show that there is a way into work that suits students of all aptitudes. Judging by the turnout of over 160, this was an event that touched the hearts and minds of all. The buzz in the auditorium, after the presentations by the five participating companies, pointed to a keen interest by attendees to find out more about the apprenticeship schemes run by Molex, Modular Automation, Element Six, Lufthansa Technik Shannon and Atlantic Aviation Group. The fact that most presentations were given by employees, who had practical experience of being an apprentice, added greatly to the value of the event. Process engineering manager with Molex, Michael Collins saw his career progress from toolmaker to supervisor to reliability engineering leader to his current position, so he was strong in his praise for apprenticeships. Options available through Molex in Shannon, he said, include apprenticeships in tool making, manufacturing automation and maintenance fitter, manufacturing technician and industrial electrical engineering. Modular Automation operates a four-apprenticeship programme, with a mix of on-the-job and classroom training. Since starting as an apprentice toolmaker in 2005, production manager Alan O’Brien’s career has seen him move through project lead to team lead and, ultimately, to his current position. 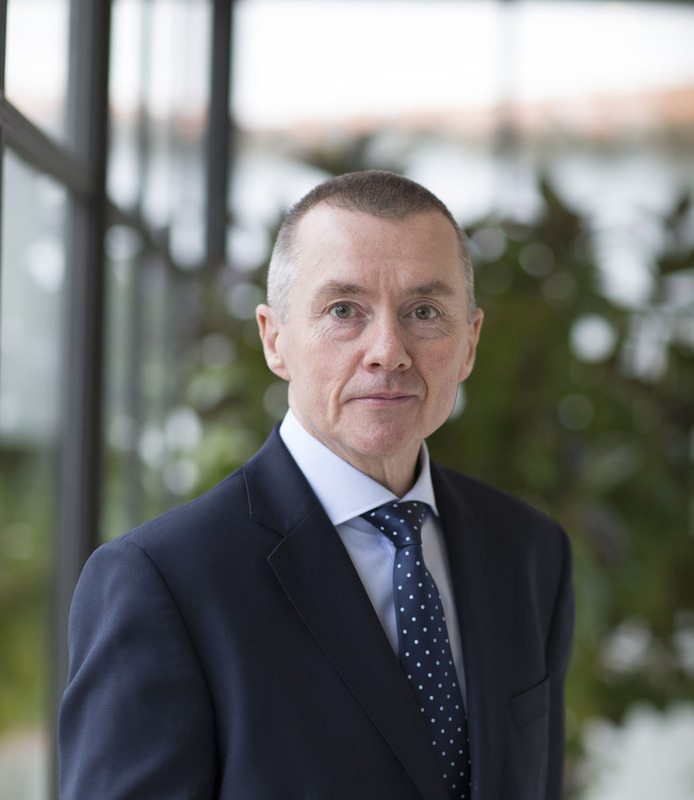 Element Six’s apprenticeship programme, which consists of a two-year manufacturing technician programme and a three-year manufacturing engineer programme, has been developed by the Irish Medtech Association, along with Galway-Mayo Institute of Technology and representatives from the medtec industry. Entry requirements are a Leaving Certificate (or equivalent), Grade 06 at ordinary level in five subjects, two of which must be maths and a language (English or Irish). Contracts for the 2018 class commence in October, with the academic portion starting in January 2019. Aircraft maintenance company Lufthansa Technik Shannon (LTS) operates a 24-month aircraft maintenance apprenticeship programme, which is a mix of theory, workshop and practical training. The comprehensiveness and quality of this programme is such that graduates have gone on to become CEOs, heads of production, VP technical, quality managers, airline pilots, lead engineers, technical instructors and aviation consultants. Another aircraft maintenance company, Atlantic Aviation Group, has seen its apprentices crowned as Ireland’s Skills Champions and has won two of the last three World Skills Challenges. Its four-year apprenticeship programmes include two years’ practical work in the hangar in Shannon and two years’ theory, carried out at its training institute in Shannon, in association with Dublin Institute of Technology (DIT). Its apprenticeship offering opened earlier this week, with details available from www.atlanticaviation.ie. 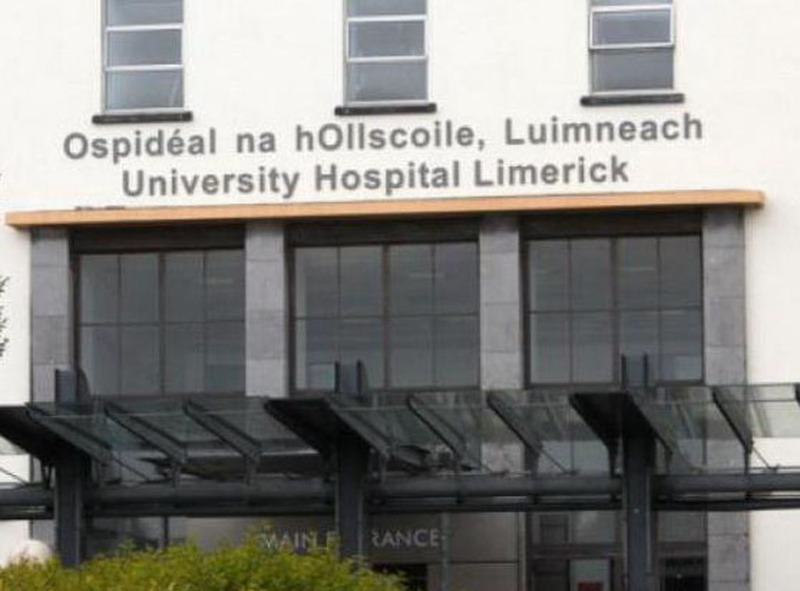 Leading innovator in musculoskeletal healthcare, Zimmer Biomet’s apprenticeship programme resulted from a partnership between Limerick for Engineering and the local educational institutes. Having introduced the first industry-led manufacturing apprenticeship in Ireland, Zimmer currently has eight apprentices completing Level 6 manufacturing technical apprenticeships. Summing up the value of an event of this nature for second-level students, Shannon Chamber CEO Helen Downes said, “It shows the students and their parents that we have a great spread of companies here in this region, offering amazing career opportunities, whether it be post-school or post-college. It’s down to choice and which route best suits the student’s aptitude. In a break from its norm, Shannon Chamber went back to school recently to host its first apprenticeships evening at St Patrick’s Comprehensive in Shannon.